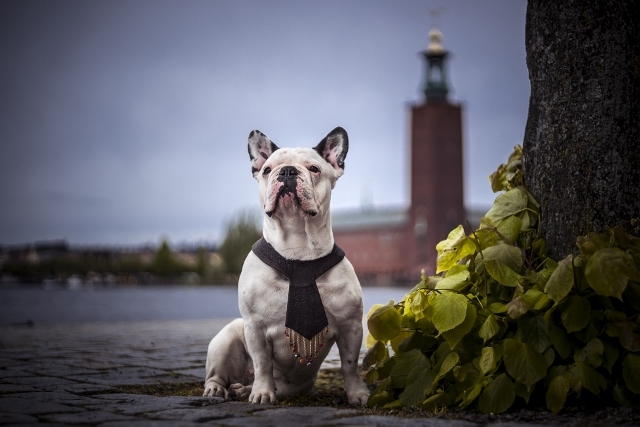 More than a dog collar, more than a pet necklace, more than mere adornment, K9 Collar Couture from Frida Hulten, Sweden, connects the spiritual with the the material, the visible with the invisible. 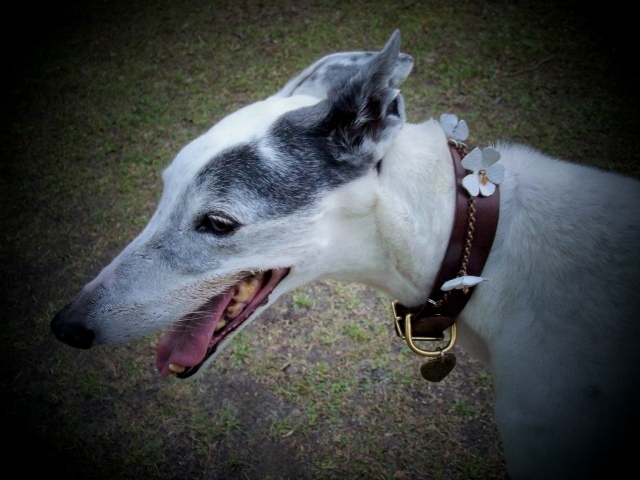 Put one on your hound and watch the transformation from pooch to Alpha Dog. 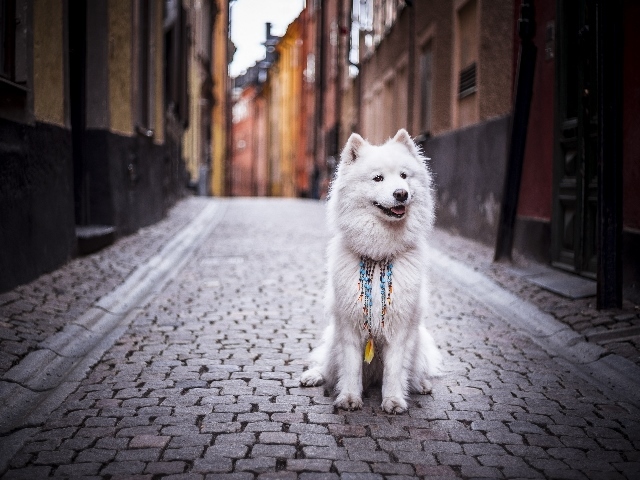 "Everything we think or say about jewellery applies to our pets- dogs especially. Our dogs go where we go, see more than we see. They´re part of us, part of our family! 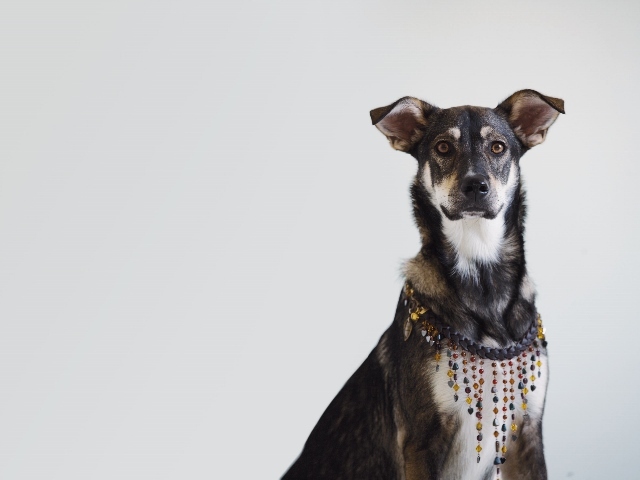 Dogs have been part of our life for thousands of years. Their connection to our lives is deep and essential."